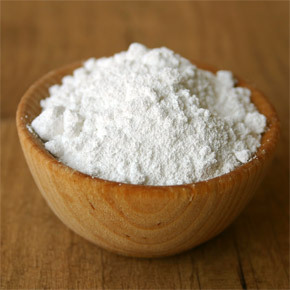 Baking Soda: The All-Purpose Beauty Product. Who would have thought that a simple, household product can have so many uses for your beauty regime? I’ve pretty much utilized baking soda in all aspects of my beauty regime and found simple, yet effective problems to my usual beauty problems! Here are 5 common uses that can get you through your beauty disasters! 1. Use it as dry shampoo: Two-three day old hair? If you’re like me, it tends to get a bit oily. So instead of buying ridiculously expensive mattifying product or dry shampoo, use baking soda. It absorbs the oils and really leaves your hair looking fresh. Also, it removes shampoos residue that tends to leave your hair feeling limp. 2. 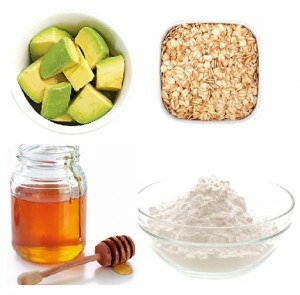 Teeth Whitener: As mentioned in a previous post, it is a safe method to whiten your teeth! 3. Face wash: To remove pesky makeup residue and brush off dead skin. 4. Foot care: Suffer from sweaty stinky feet? Just put baking soda, water and sal in a bucket and tuck your feet in. It removes grimy dirt and your stench once a good 15-20 minute soaking is done. Just scrub smoothly and your feet will be left feeling clean and smooth. 5. Insect bites: Seriously, I’ve had annoying ones all over of neck and face during the summer even with bug spray on. It keeps you from itching. So save your cash for something big and start putting your baking soda into good use!